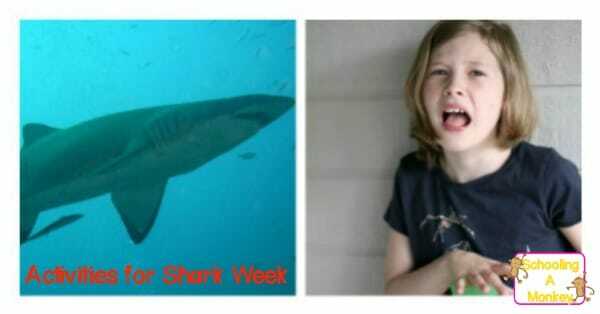 Shark week is the best. Although I didn’t hear about it until my kids were born, apparently it has been running since 1988, so nearly 30 years. 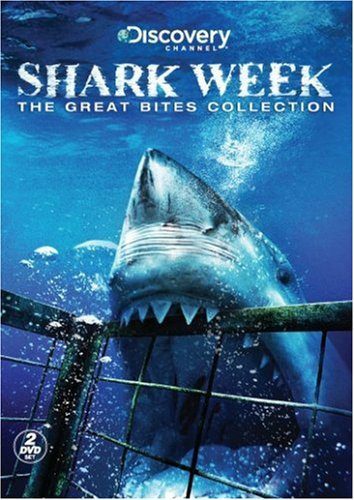 My kids love sharks almost as much as they love dinosaurs, so we definitely embrace shark week around here. 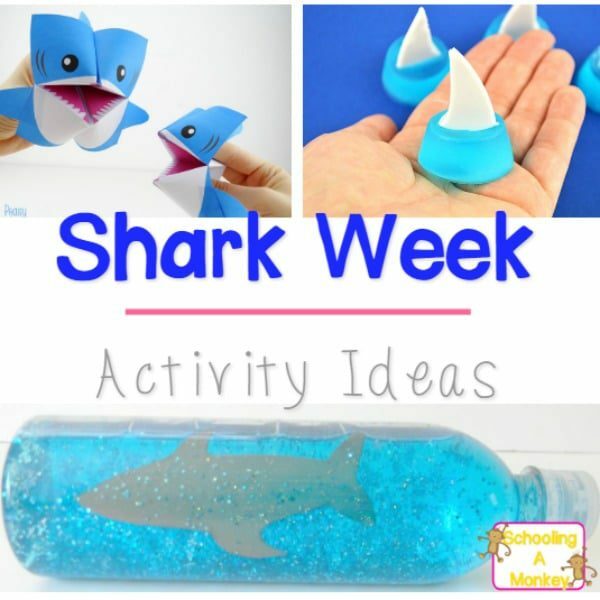 These shark week activities are perfect for kids to do during the day that will not only make shark week more fun, but will also help kids learn a bit more about sharks. 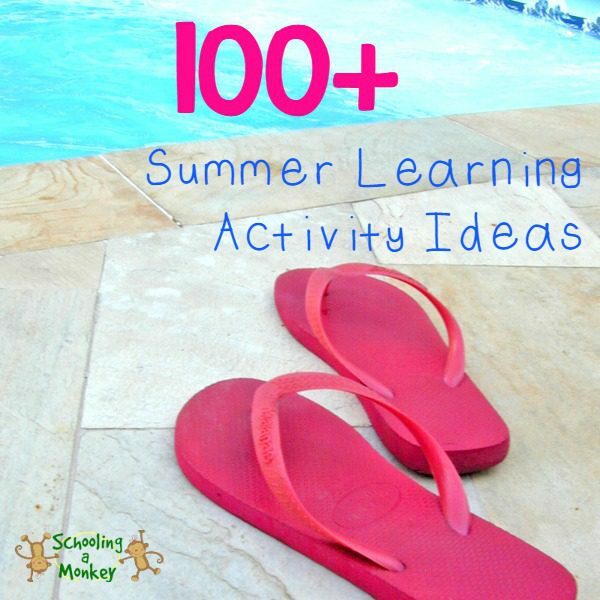 Who doesn’t love shark week activities? 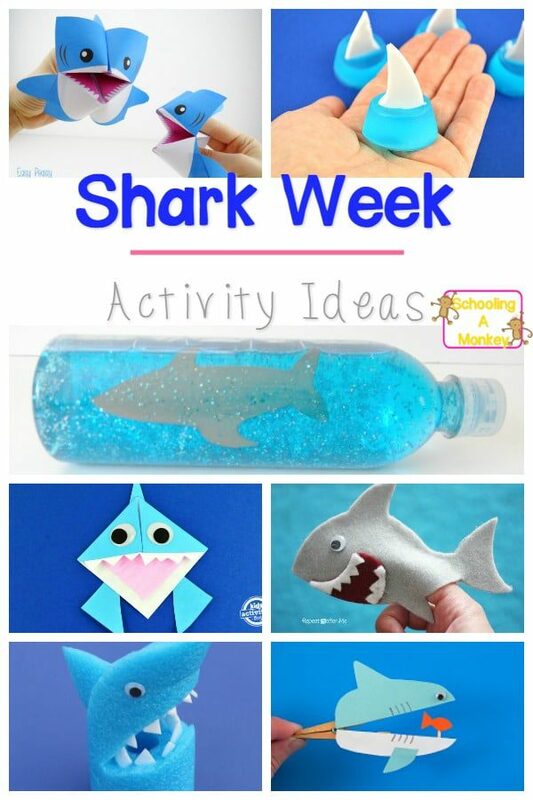 There are some incredibly creative shark activities around the web that we’ll be trying this shark week. 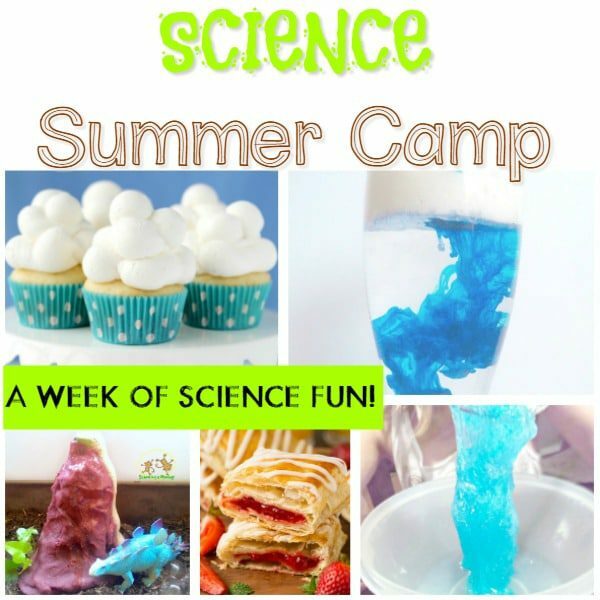 Don’t miss these exciting summer science experiments and summer STEM activities! 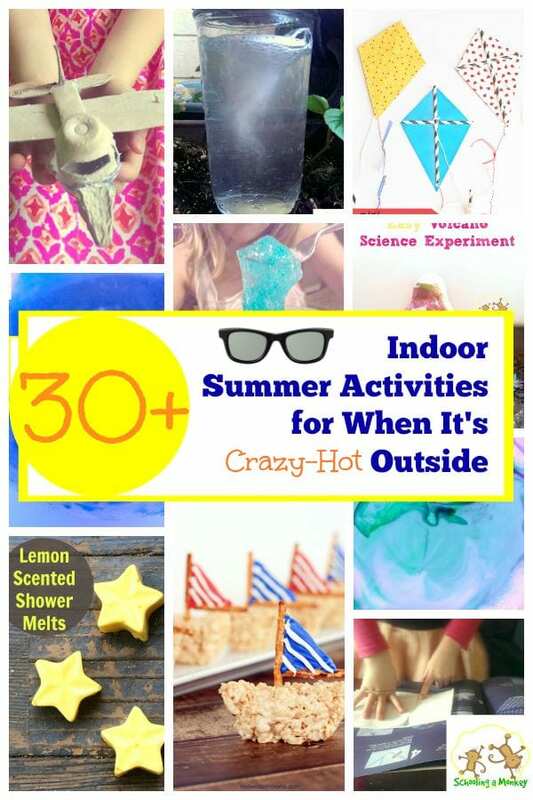 Find 31 days of creative STEM activities for kids here! 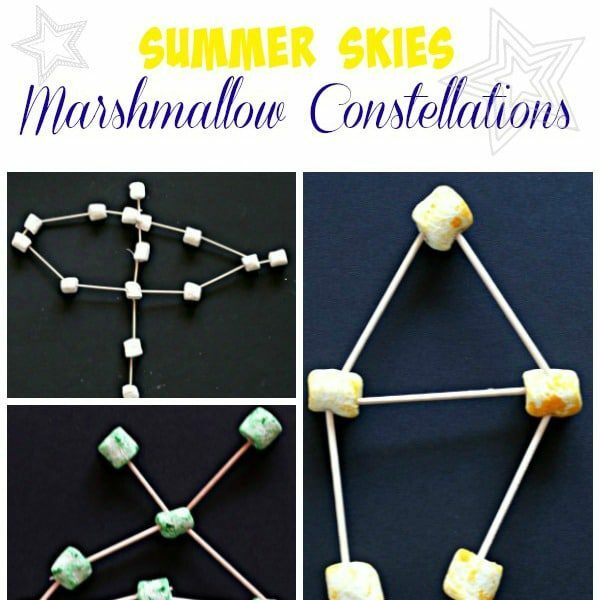 These shark week activities for kids are easy as pie! I love sensory bottles more than my kids do. I especially love glitter sensory bottles. 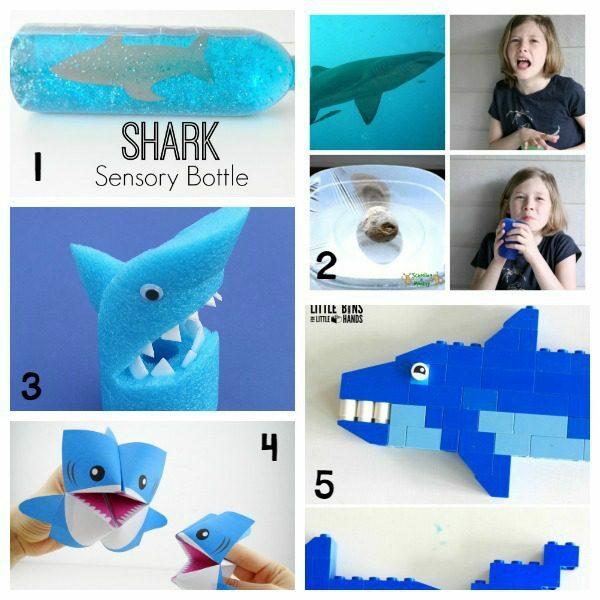 This shark sensory bottle is full of glitter, sharks, and awesome. 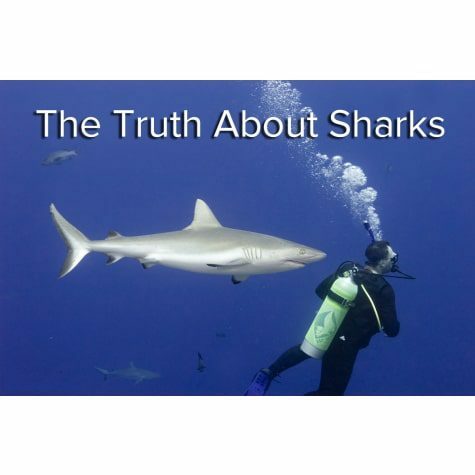 Ever wonder how sharks can drink salt water? 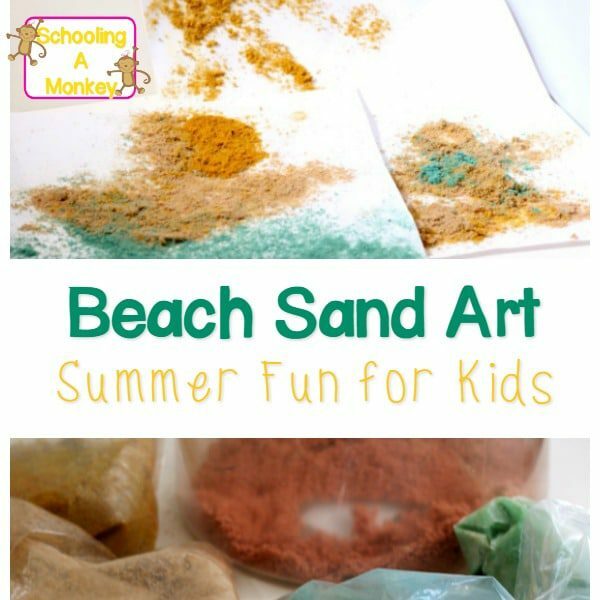 This little STEM experiment shows you just how sharks remove salt from water in the ocean through water science for kids. What can you do with pool noodles after they start to break? Turn them into sharks, of course! Most of the pool noodles we have are pink, so I guess we’ll be making pink sharks. I’ve always had a fondness for cootie catchers. Apparently, I’m meant to have 6 kids and drive a giant SUV (which, alas, did not come to pass), but I like this shark cootie catcher even better. All you need for this is a color printer! One of my favorite characters to play with as a kid was the official LEGO shark, but this LEGO shark is even more colorful and fun. 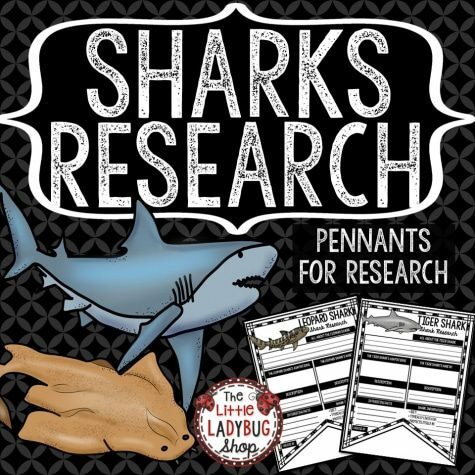 These corner bookmarks are crazy-popular this year, and why not complete your collection with a shark bookmark! Promote sharks and reading. Win-win! If you happen to have a shark fin mold lying around, make shark fin soap! You can also carve soap into a fin shape if you don’t have a mold lying around. Kids can become sharks with these paper shark fin hats! 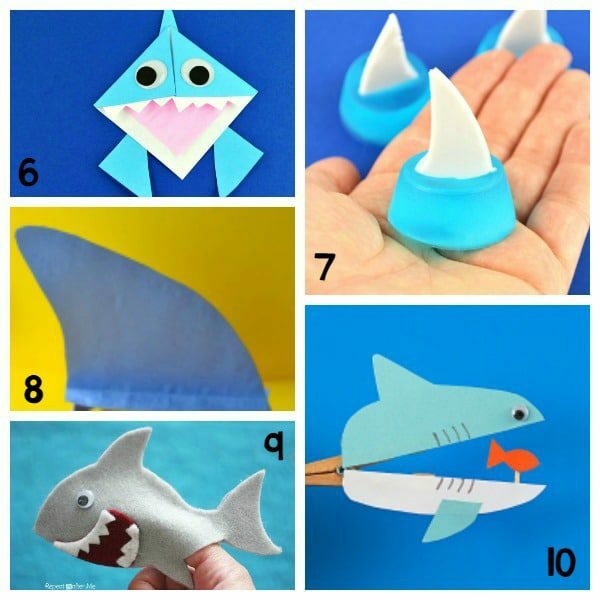 Kids can reenact their favorite shark week scenes using felt finger puppet sharks. If you have a clothespin lying around along with some paper, make these adorable clothespin sharks! 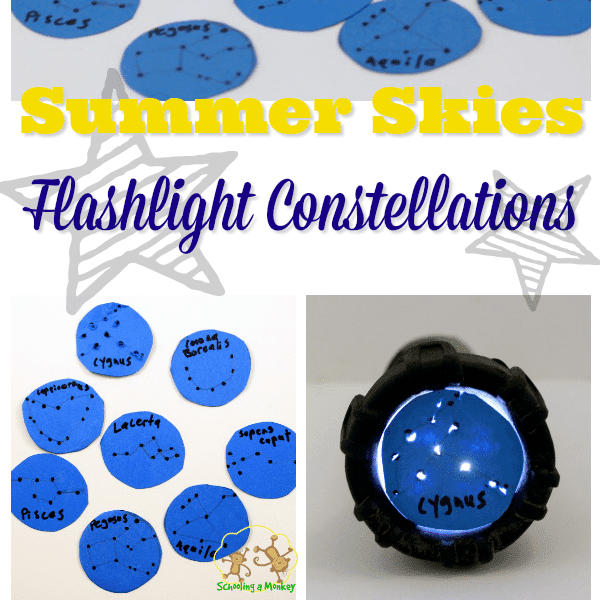 « Hands-On, Simple Learning Activities for Summer That Kids Will Love!